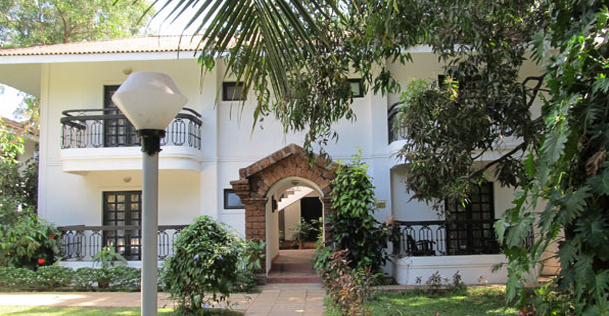 With beautiful beachside location and friendly services, Hotel Goan Heritage offers a pleasurable stay to the guests visiting Goa for holidays. 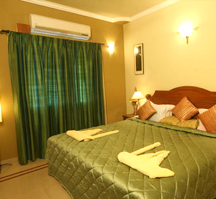 It is a well maintained hotel with a beautiful garden and clean swimming pool so that the guests can spend their leisure time in the hotel. 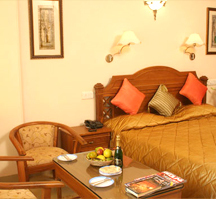 This 3 star property is blessed with all modern amenities to ensure a lifetime holidaying experience to its guests. 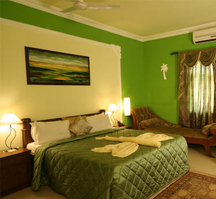 It has an inviting swimming pool, bar, restaurant, barbeque nights, beauty parlour, massage center and self-contained comfortable rooms just about everything guests may expect during their stay. 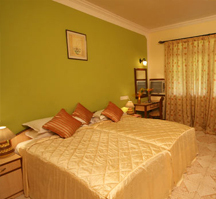 Accommodation: The hotel has 75 well-furnished rooms, which are classified into four different categories- Standard Rooms, Deluxe Rooms, Superior Suites and Family Suites. 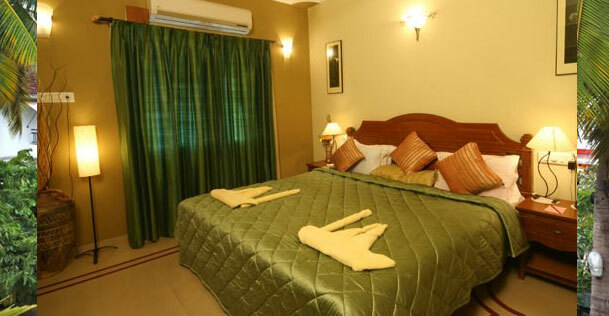 All the rooms in the hotel has latest facilities such as attached bathroom, wi-fi internet, 24 hours room service, private balcony and lot more to offer a memorable stay to the guests. 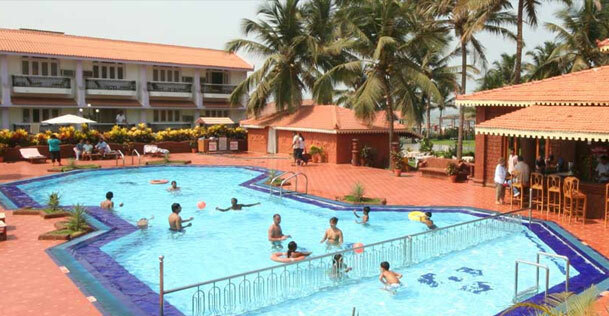 To cancel your resort booking because of any reason(s), you are required to update us with a written application and pay some cancellation charges. 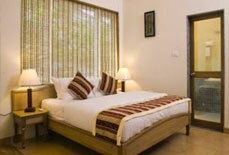 Below find the list of booking cancellation charges you are required to pay. 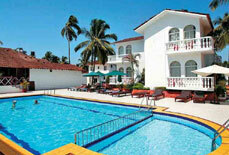 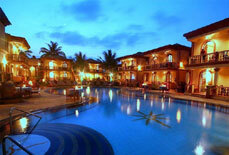 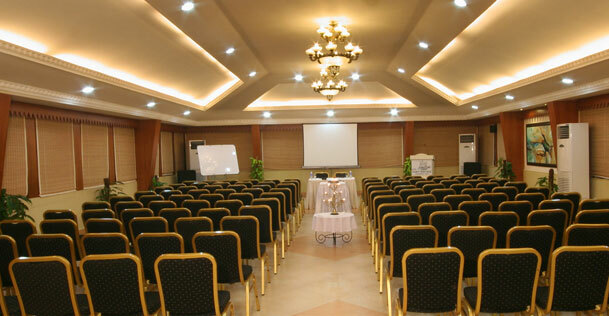 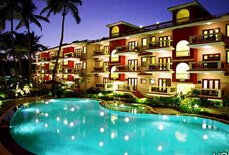 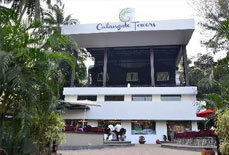 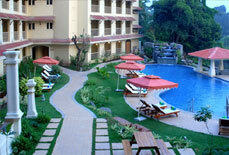 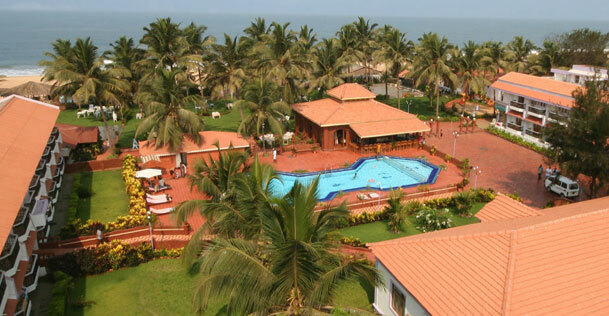 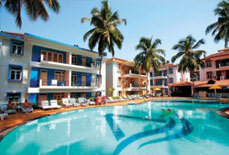 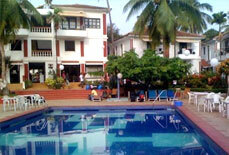 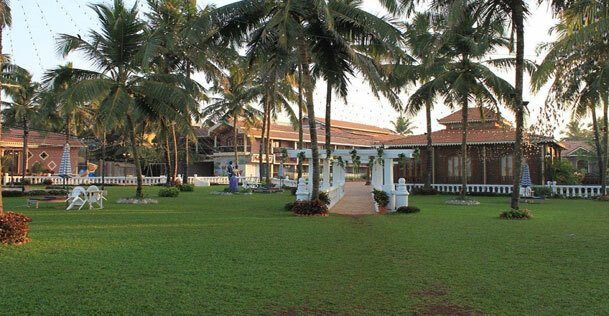 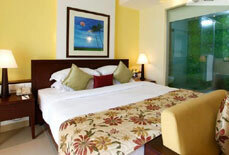 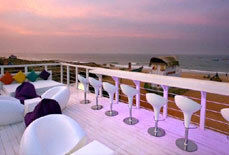 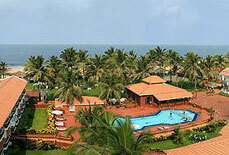 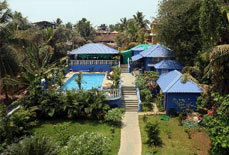 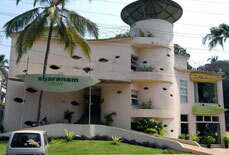 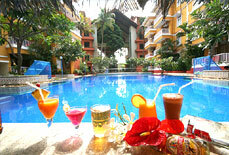 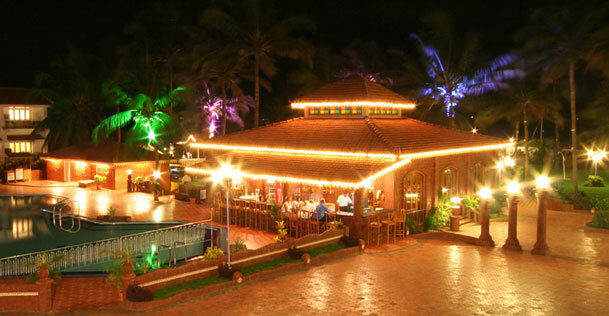 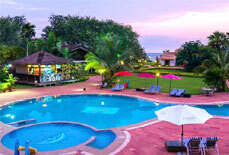 Hotel Goan Heritage is situated on the Calangute beach. 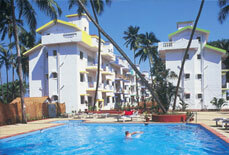 It is about 23 kms away from the Tivim railway station and 45 kms away from the airport. 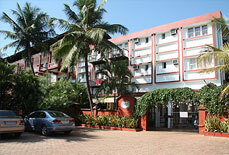 Further, it is about 500 mtrs from the nearest Supermarket and approx. 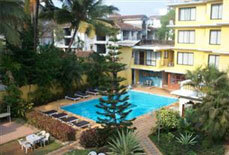 18 kms from Panjim capital city.